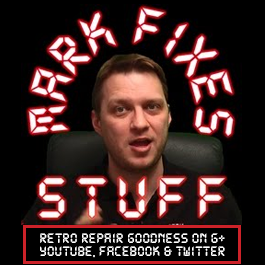 Join me as I tear down (completely disassemble) a Panasonic 3DO FZ-1 Video Game Console. This unit has a fault where it will not turn on as shown in Part One. We investigate the board for clues and attempt repair. Gameplay testing to come in part three!